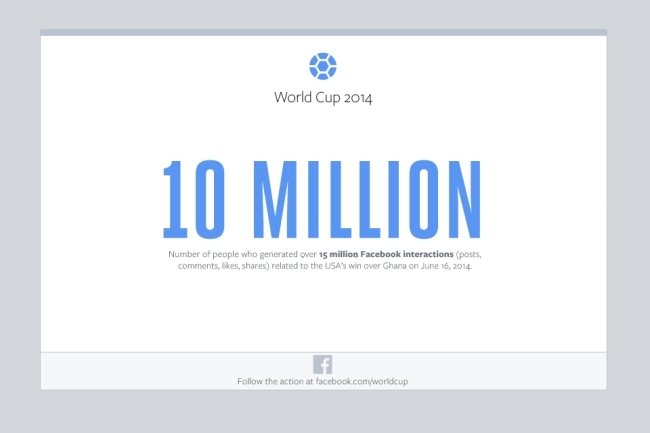 Team USA’s thrilling 2-1 defeat of Ghana at 2014 FIFA World Cup Brazil Monday caused some 10 million Facebook users to produce more than 15 million interactions on the social network, according to the Facebook Data Science Team. U.S. substitute John Brooks scores the winning goal during the 87th minute on a header. 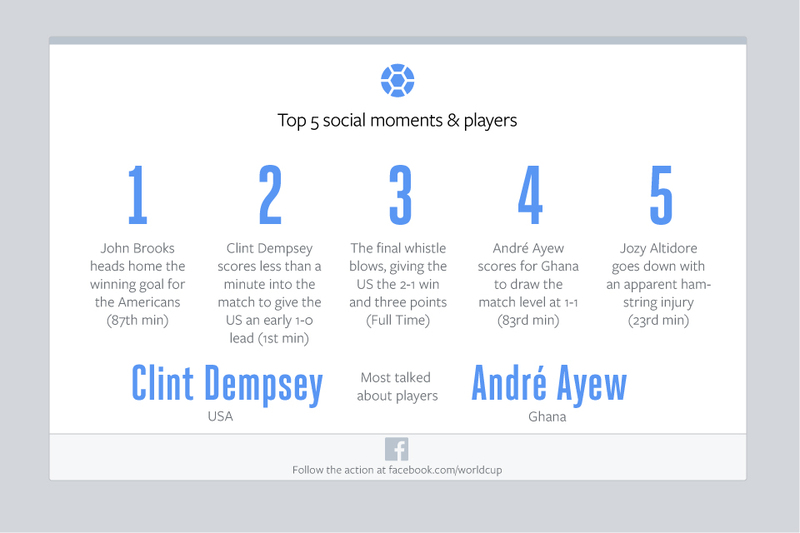 Dempsey scores during the first minute of the match to give Team USA a 1-0 lead. Ayew scores for Ghana during the 83rd minute to tie the game at 1-1. 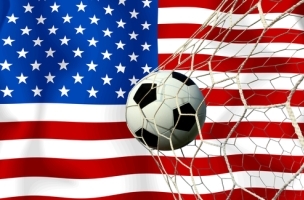 Jozy Altidore of Team USA leaves the game in the 23rd minute after suffering a hamstring injury. 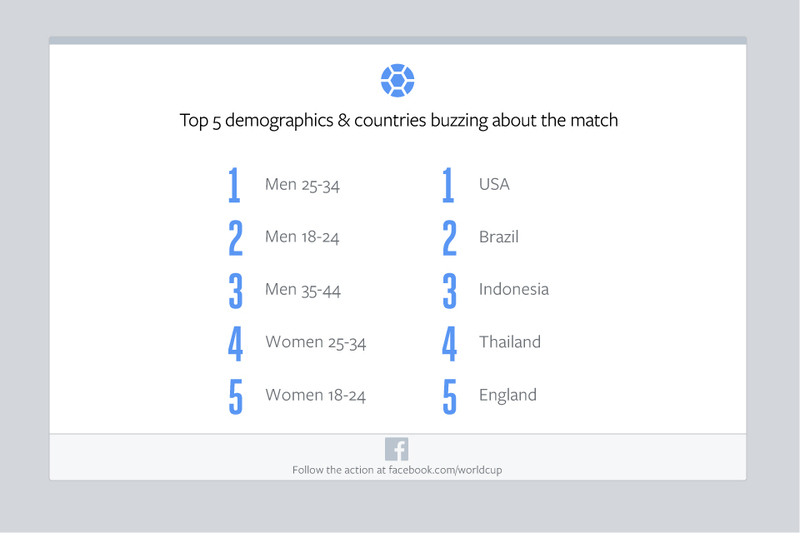 Readers: Did any of you interact on Facebook while watching Monday’s match? American flag image courtesy of Shutterstock.